We had “learning sushi with eyes and mouth course”! Thank you for coming!! It was a wonderful time^^!! 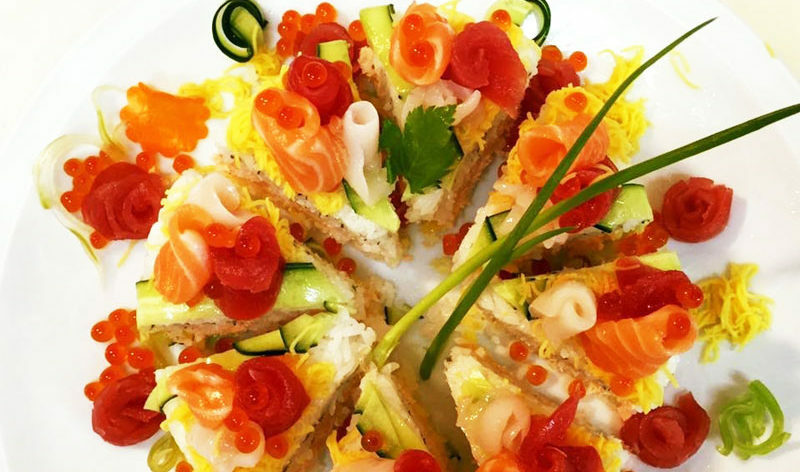 We have a new course “Extravaganza Sushi course”. For more details, please go to Course and Price. we had a great time!! Thank you for coming!! We will have events again. Now we have a new course ～Learning sushi with eyes and mouth, and Japanese tea tasting course～ For more details, please go to Course and Price.